Love the internet for all its glory but just cannot stand the sight of bad, boring ads? Opera has just made your day a little bit better, with our free, built-in ad blocker for our Opera Mini browser on Android. 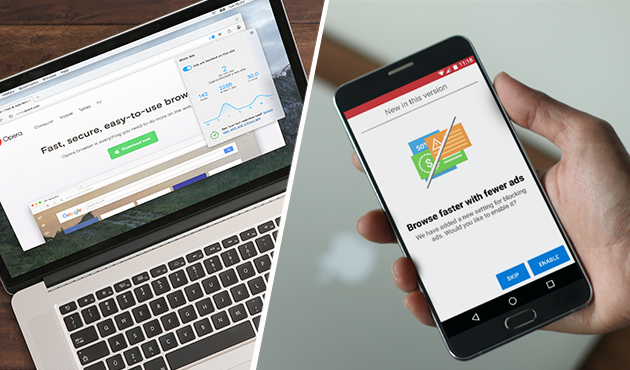 We are the first major browser to integrate an ad blocker for super fast webpage loading and even better data savings. Time to say goodbye to data-hungry demons and enter the world of faster browsing. In this post, we’ll tell you how. 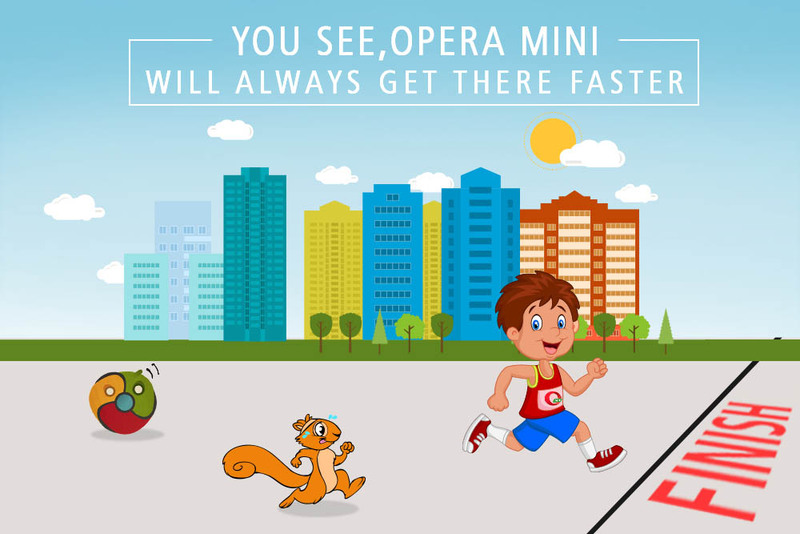 The full-featured Opera Mini browser will not only block ad requests for you, but it also loads webpages 40% faster than before. 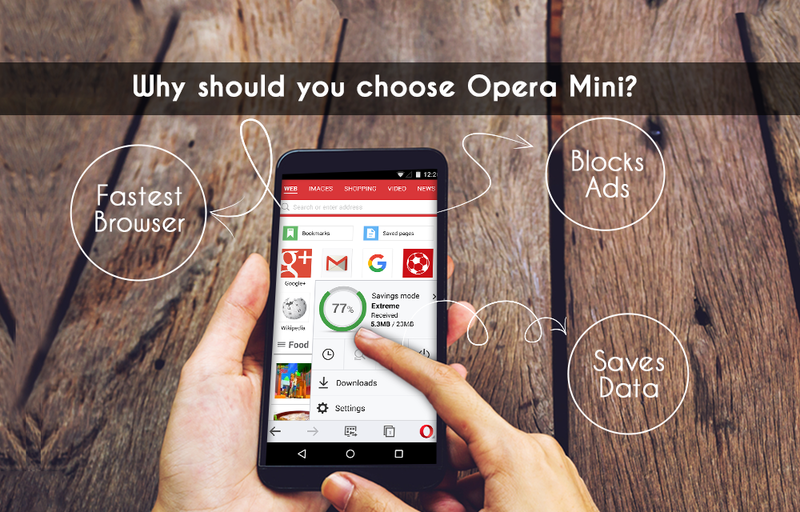 Now, you don’t have to waste time installing a gazillion data blocking apps – Opera Mini is your one-stop shop. To enable ad blocking, just toggle on the ‘Block ads’ option. And you’re are all set for better performance and 14% additional data savings. The ad blocker is available in both high- and extreme-savings mode. Make your mobile data package last longer – surf more, surf faster. According to a survey conducted by GlobalWebIndex, 79% of the respondents were in favour of ad blockers, with speed and data savings being the top most reasons. Since compression is already our forté, our built-in ad blocker is a much needed feature that will enhance your browsing experience with improved speed and performance. We also bring to you a redesigned Discover news feed for all the latest, trending news from across the globe. With this, comes the video boost feature that lessens video buffering for you – yes, we don’t like testing your patience. The ad blocker feature is also available in Opera browser for computers. It allows you to view the content that you want to see, without force-feeding. Try our ad blocker feature today and let us know what you think about it. We are all ears.